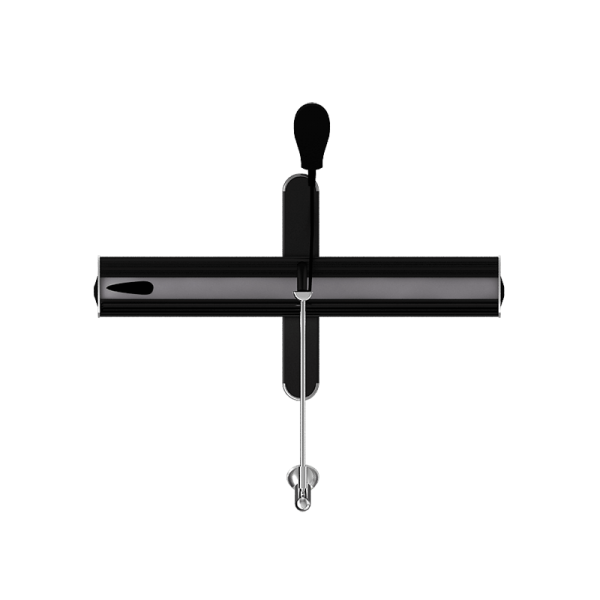 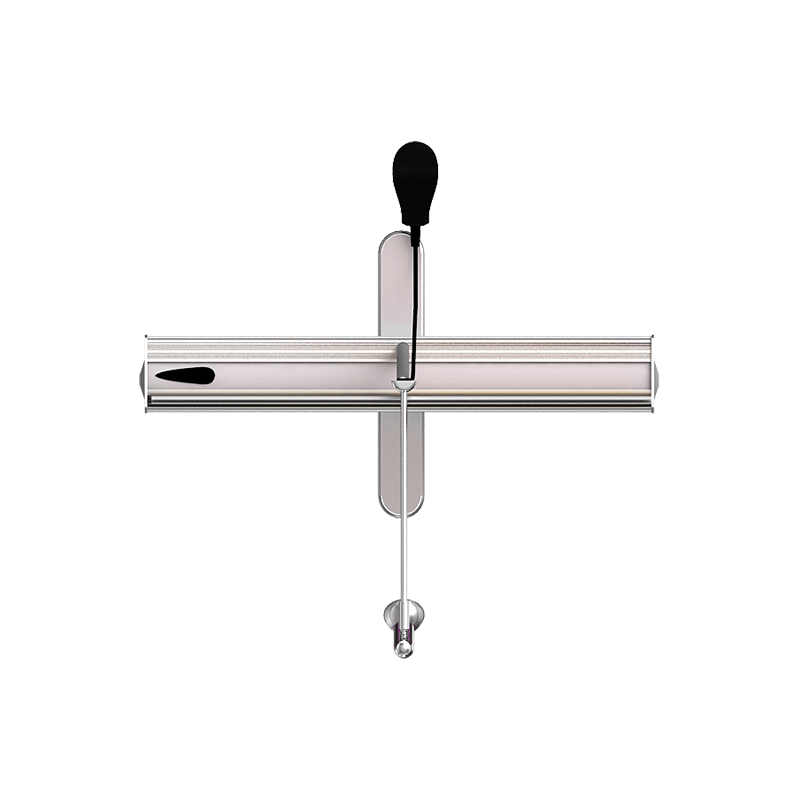 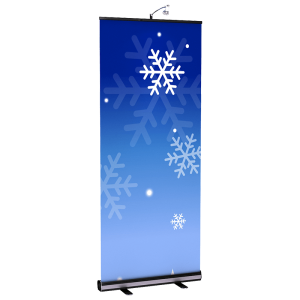 The BrandStand® 1 is our premium and most popular retractable display. 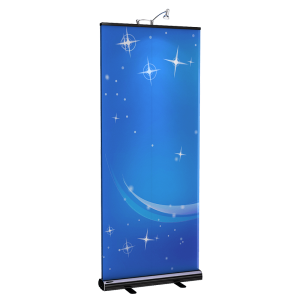 It is perfect for any trade show or event. 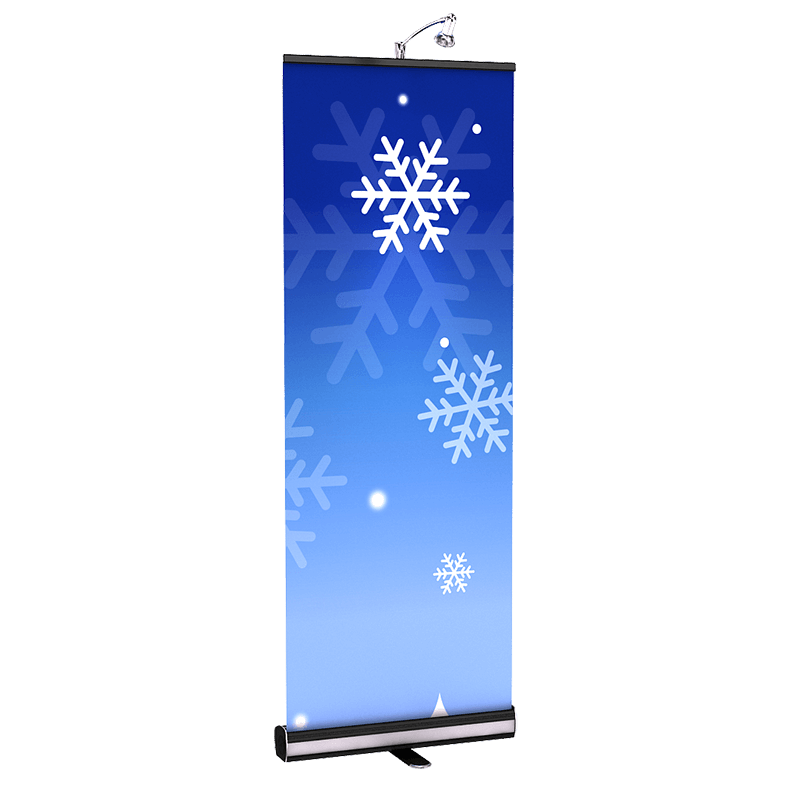 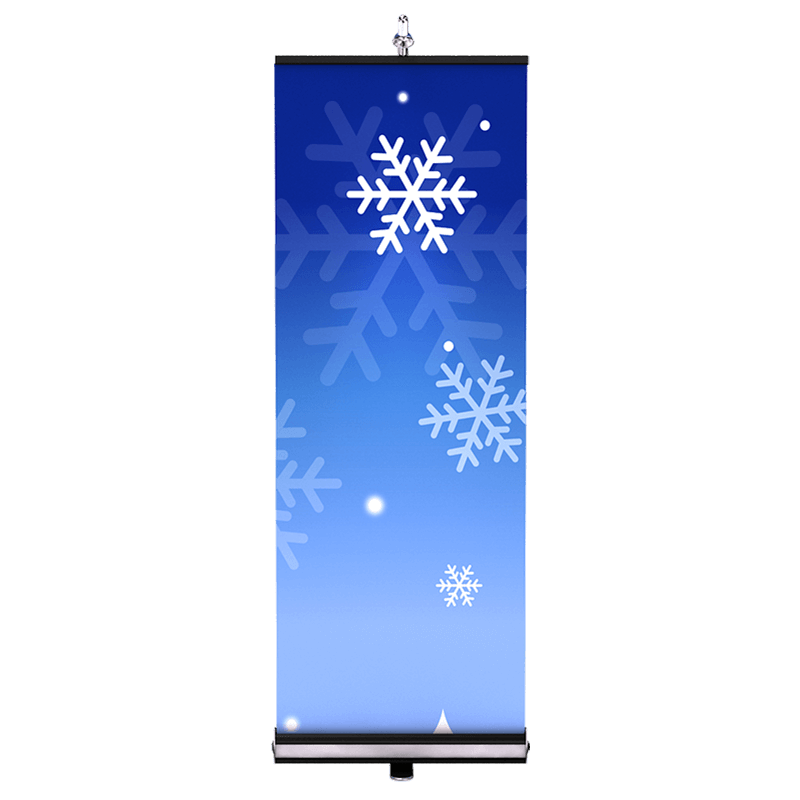 Bannerstand 1 is a fast and easy display to set-up. 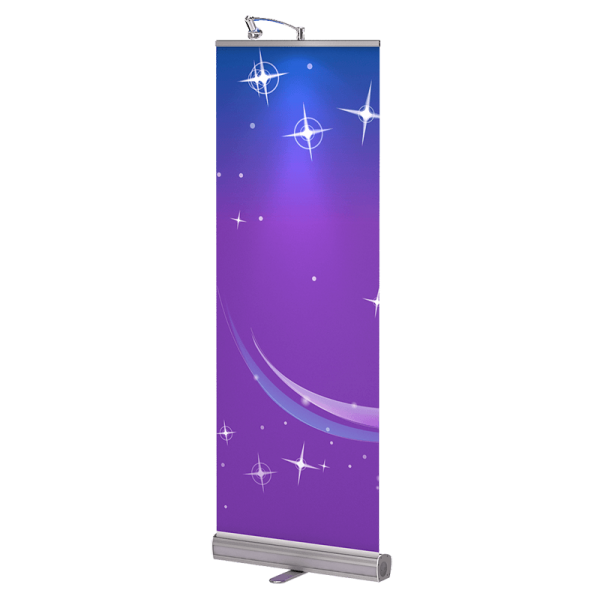 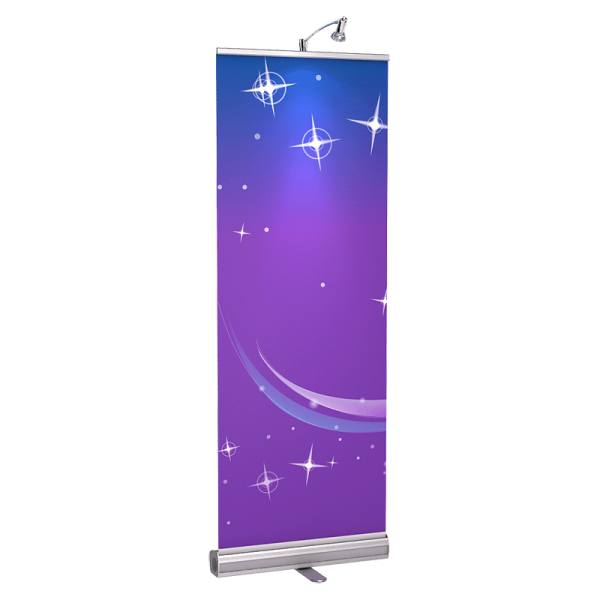 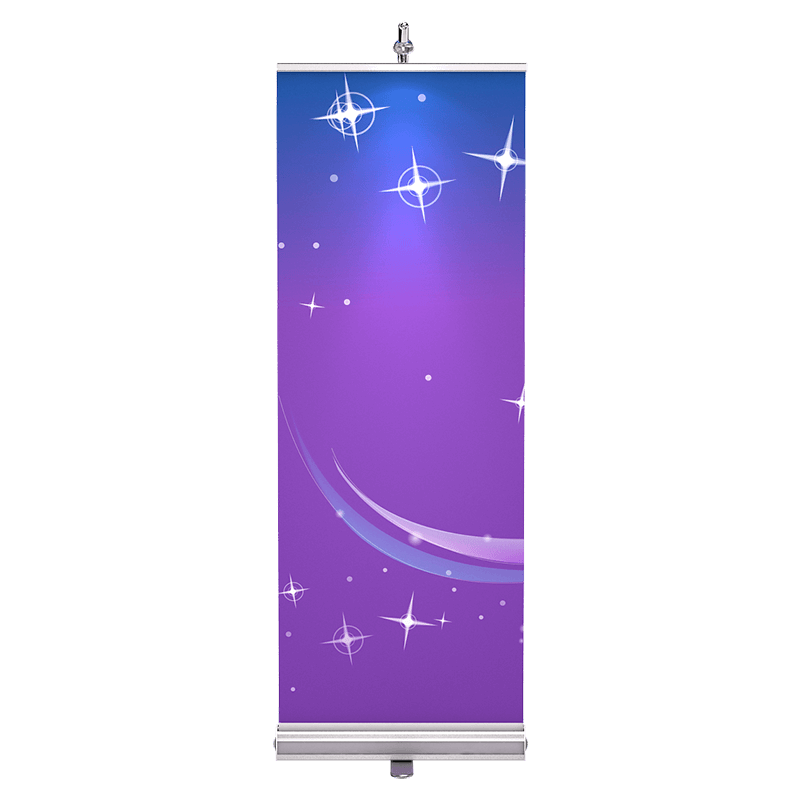 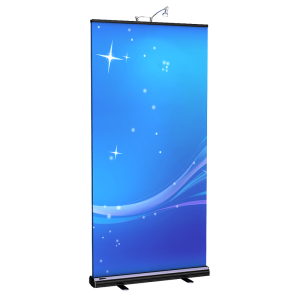 The BannerStand high resolution dye-sub graphic is printed on a seamless wrinkle-resistant fabric. 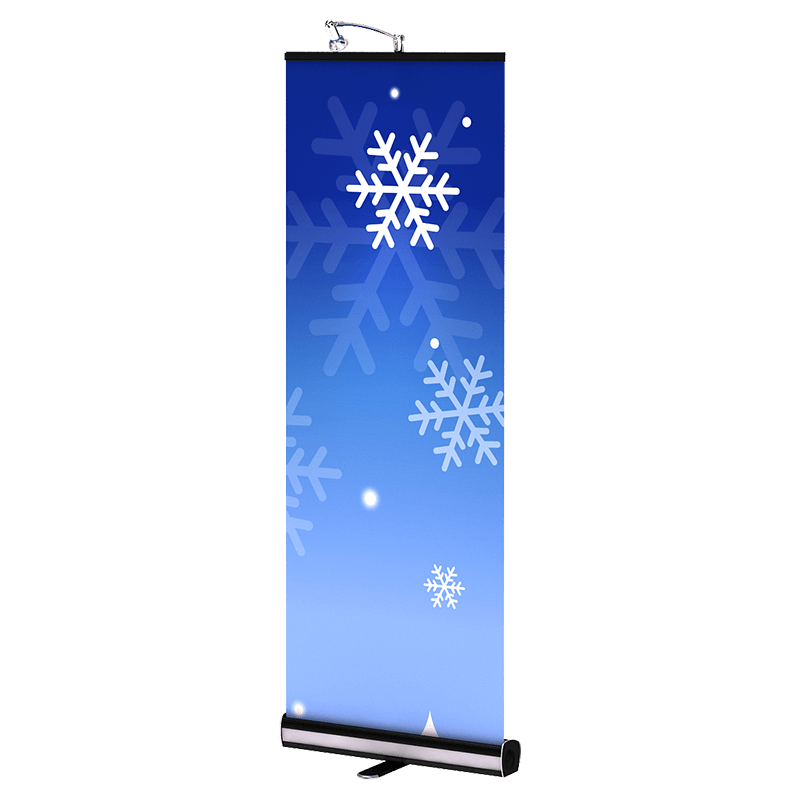 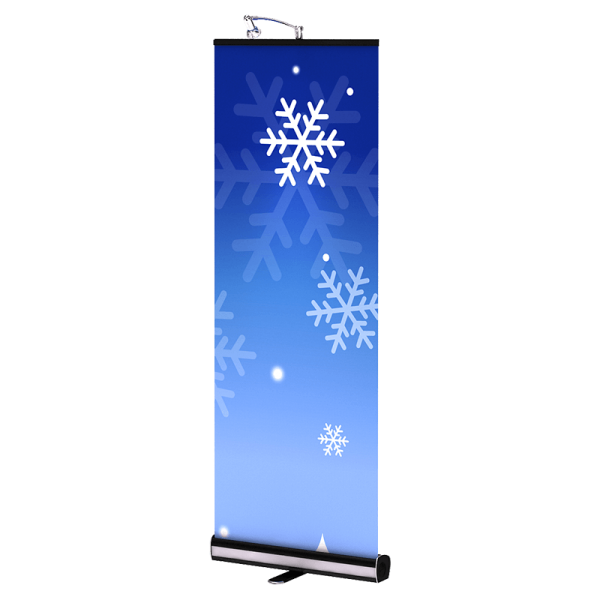 You can use these displays for stand-alone messages or link together to create 10ft and 20ft banner walls. 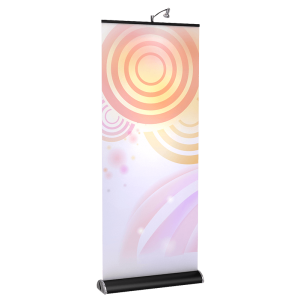 All BrandStand® ® America products are proudly printed in the United States with replacements available. 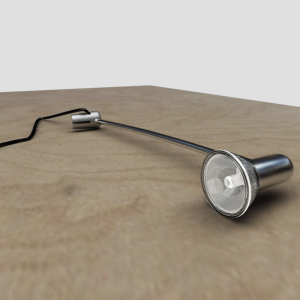 Lighting (optional) inserts easily on the top of each unit.